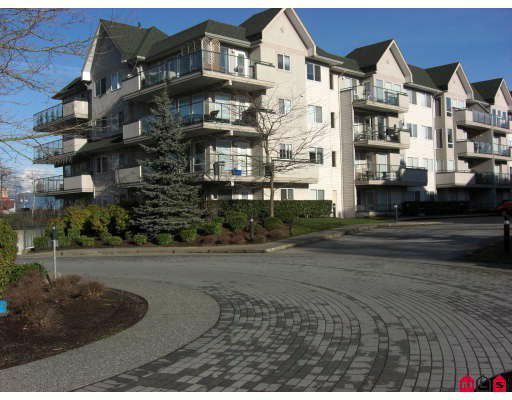 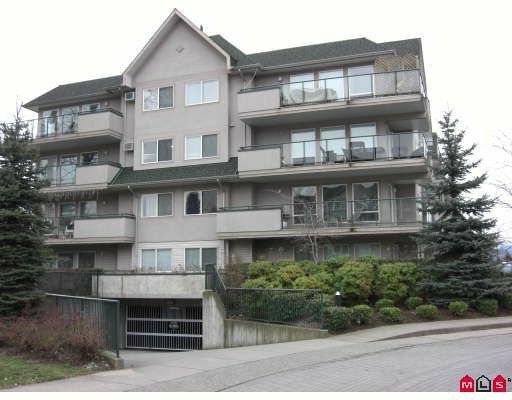 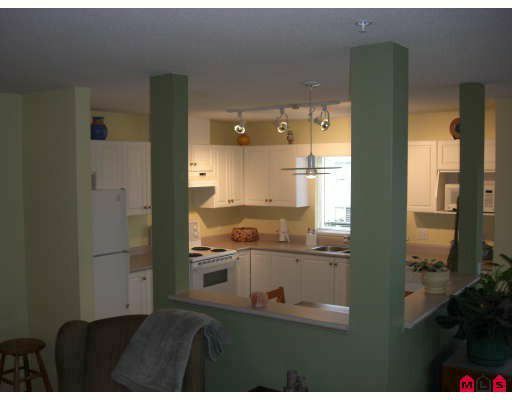 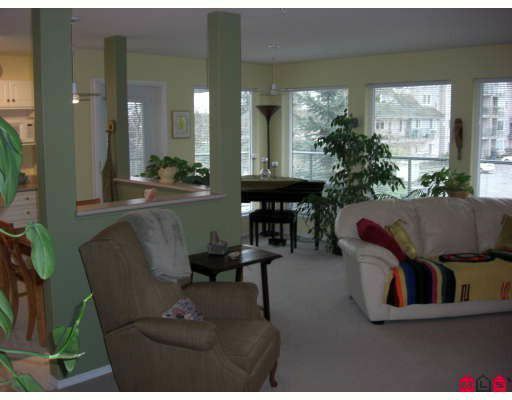 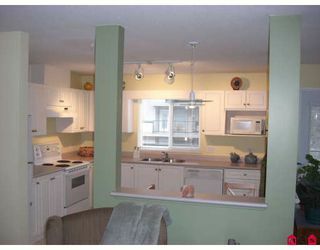 Come see this immaculate 2 bedroom, 2 bath corner unit condo. 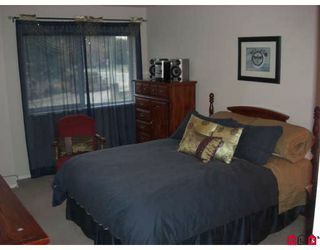 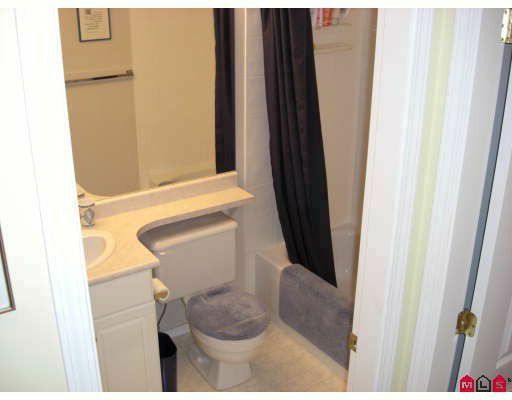 This condo is close to the College and has quick freeway access. You will love this open laid out floor plan with large windows allowing natural light in. Unit comes with 2 underground parking stalls and storage locker which are alarmed. 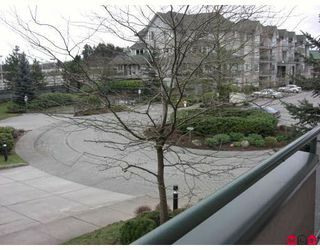 Wrap around sundeck. 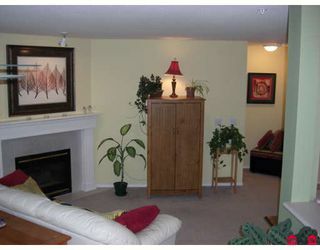 Very reasonable strata fees which includes free gas for the gas fireplace. 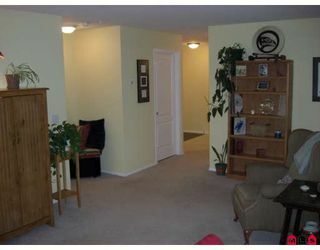 Easy to show, so feel free to call and come see. Great for those starting out or downsizing.